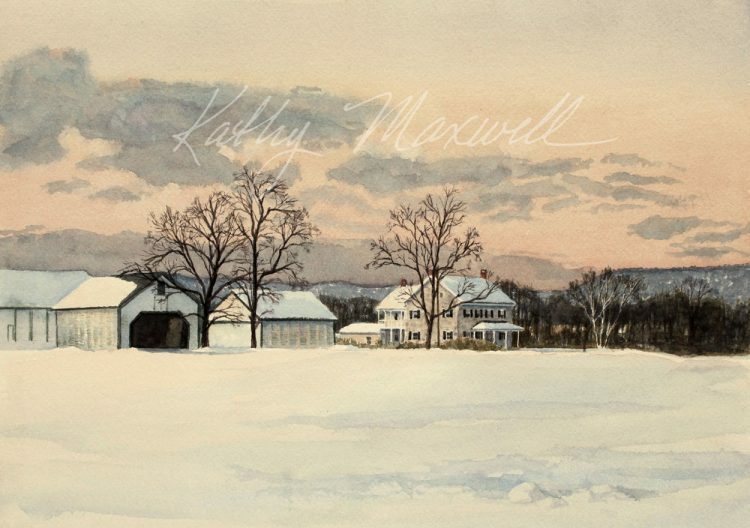 Kathy Maxwell, an artist from Carlisle, Pennsylvania specializes in original watercolor paintings. She draws inspiration from the surrounding towns and countryside, as well as coastal regions. 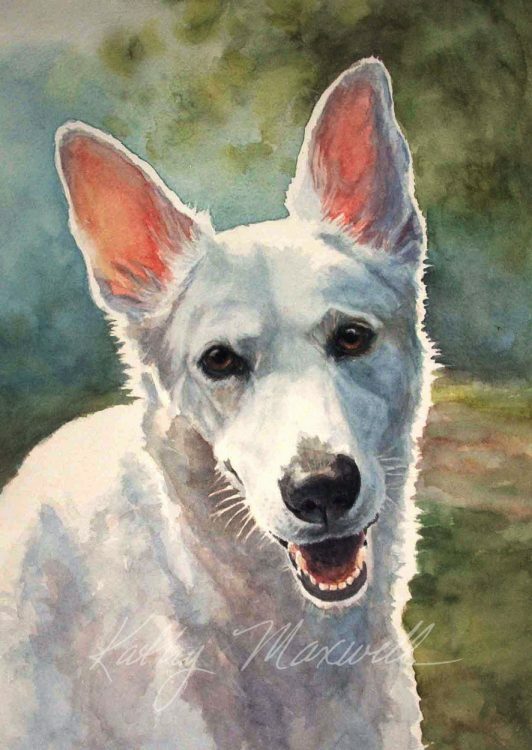 Many of her paintings are available as prints. Commissioned work will be considered. 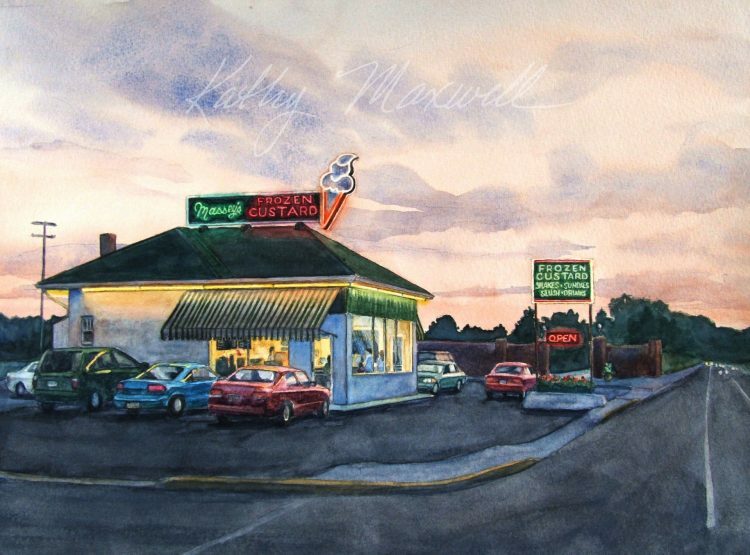 Reproductions of her work are available at galleries, shops and historical societies in Central Pennsylvania and at the seashore. In additiona, inquiries may also be directed to Kathy Maxwell at the link below.